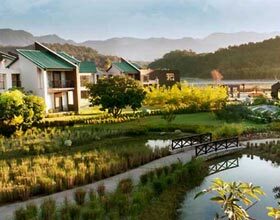 Cherish the adventures and thrills of Jim Corbett National Park in Tiger Camp Resort, the famous resort in this Kumaon region. 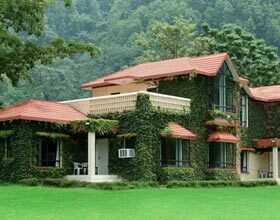 An immaculate amalgamation of class with wilderness, the accommodations are optimally designed with utmost care taken to protect the fragile ecosystems. 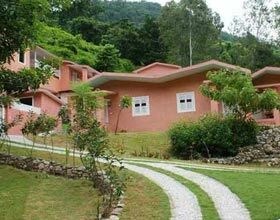 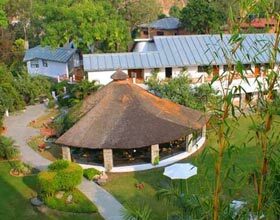 Cradled in the vicinity of Corbett wildlife sanctuary along the river Kosi, all guest rooms equipped with air-conditioners boasts of its private patio and trendy baths. 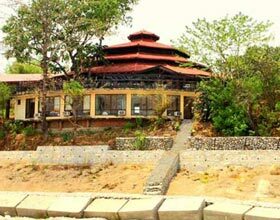 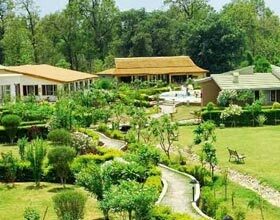 Tiger Camp Resort offer array of recreational and amusing excursions which can be arranged on request inclusive of jeep safari, elephant ride, and many more. 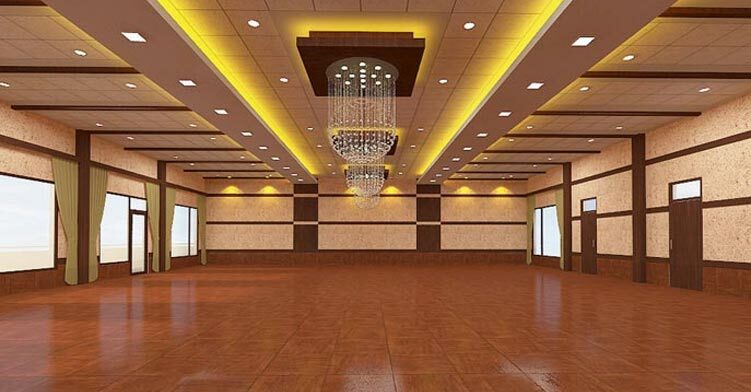 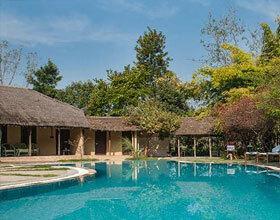 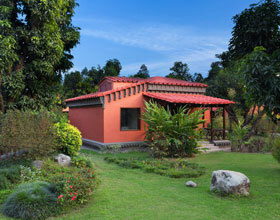 The ornate and decors on the walls are relished by guests abode. 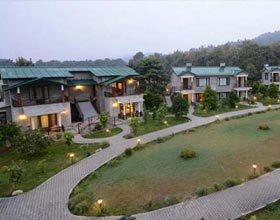 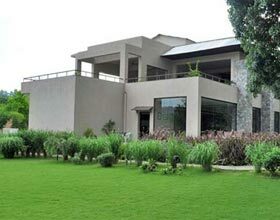 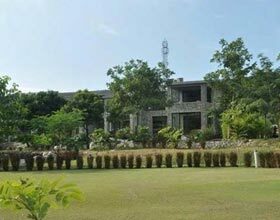 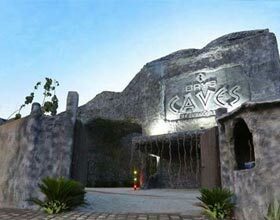 The contemporary rooms of this luxurious camp resort in the vicinity of Corbett National Park have large windows offering splendid panoramas of the surrounding scenic beauty. 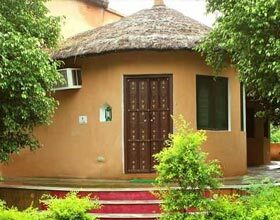 These guestrooms and cottages en-suiting all modern amenities including direct telephone and television are categorized into Deluxe Cottages, Superior Rooms, and Standard Cottages. 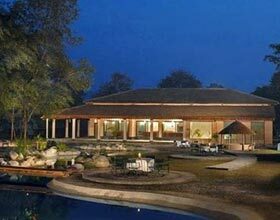 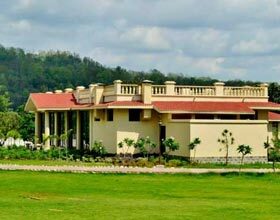 Boasting of its trendy kitchen and wooden bakery, Tiger Camp Resort Corbett has aesthetically designed dining venue, The Golghar. 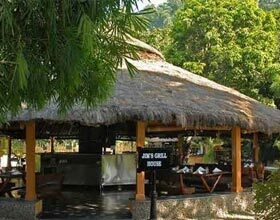 This exquisite thatched ceilinged diner serve scrumptious spreads of 3 meals of day, where each meal is like feast. 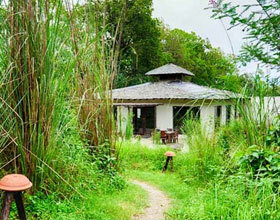 Chef�s dexterity is well exhibited in its delectable a la carte menu and savory barbeque snacks.